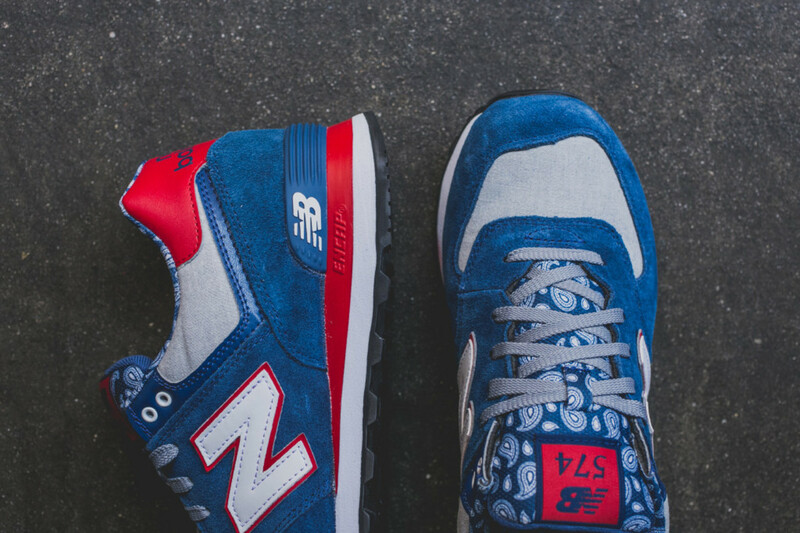 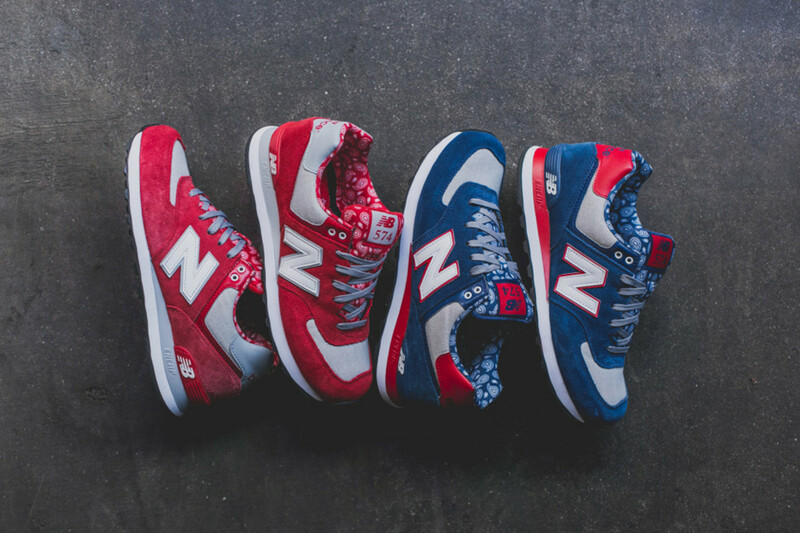 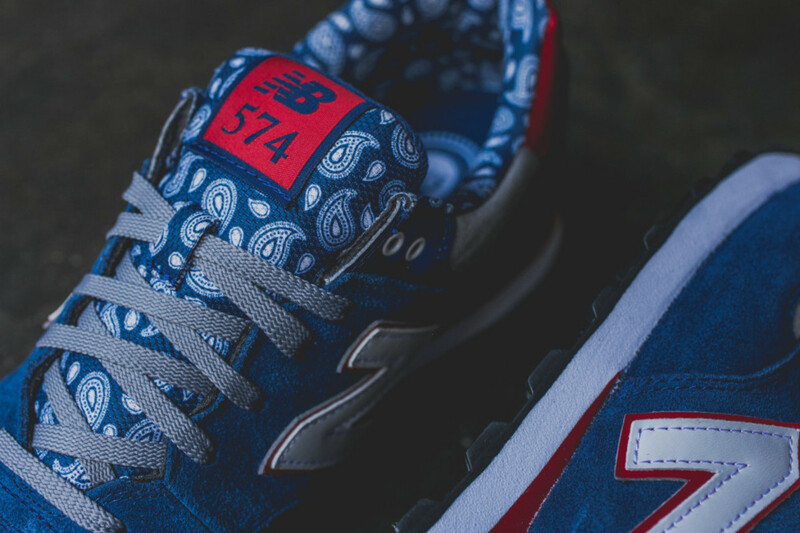 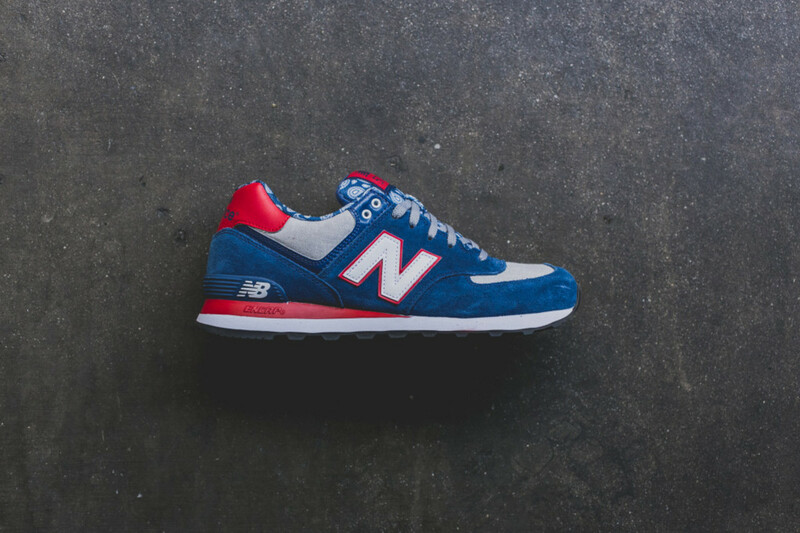 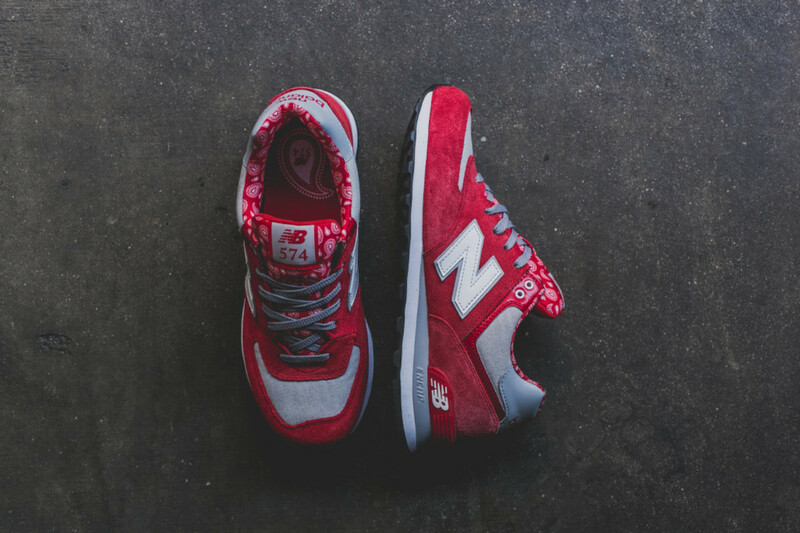 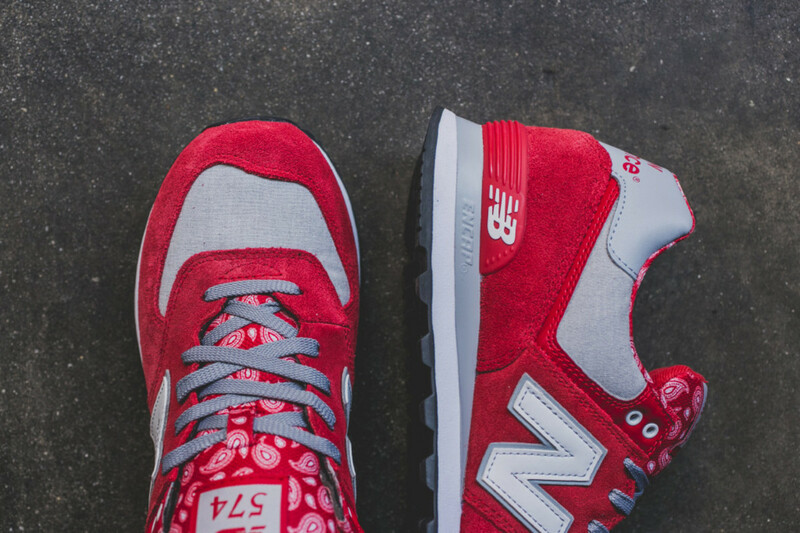 A stalwart in the New Balance lineup, the 574 returns in a two-piece “Paisley” pack. 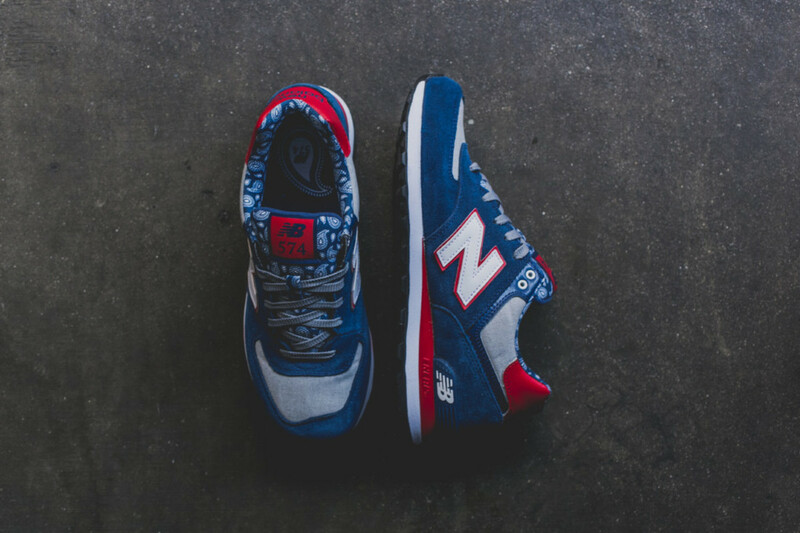 Both pairs make use of a grey textile base across the upper, overlaid with either blue or red suede paneling and a matching paisley print on the tongue and liner. 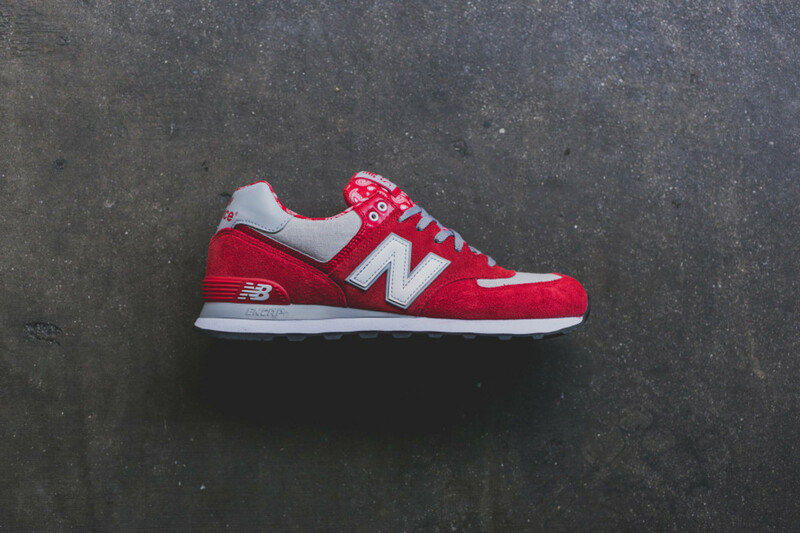 Additional common details include grey flat laces, “N” side branding in contrast white leather, and a two-tone cushioned midsole. 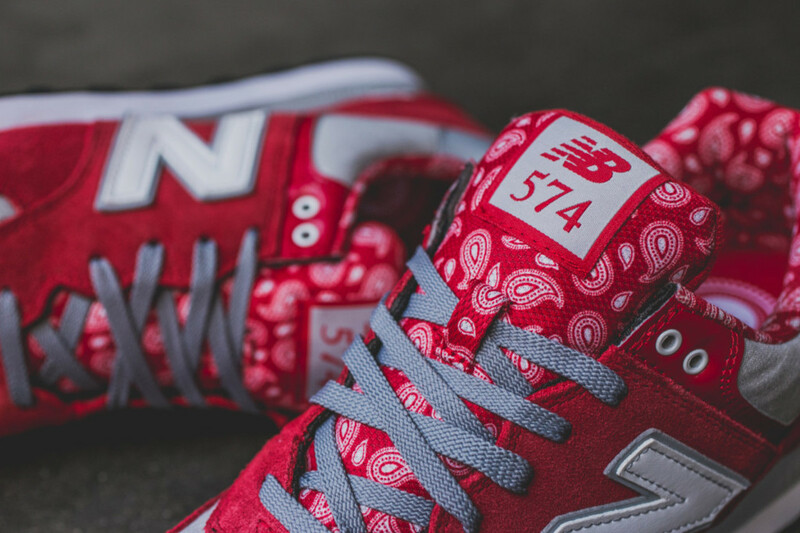 With retail set at $80 per pair, the New Balance 574 “Paisley” pack is available now through select NB retailers, including Feature’s online store. 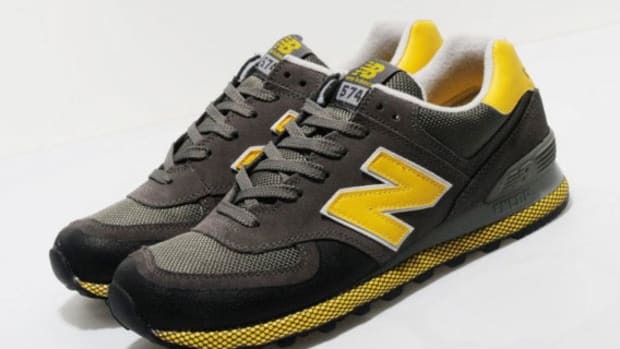 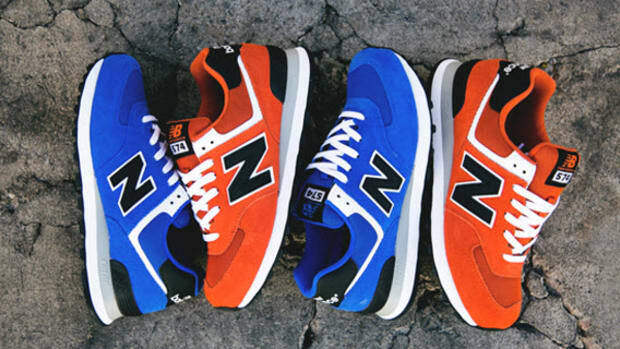 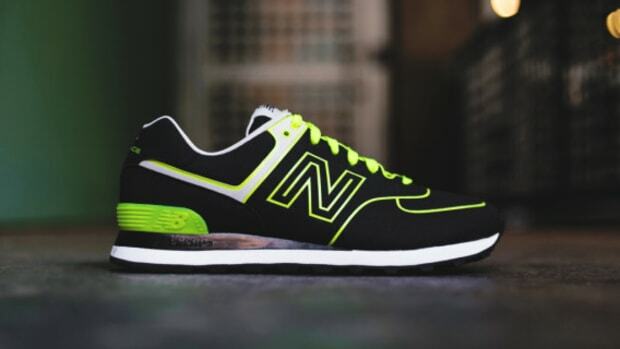 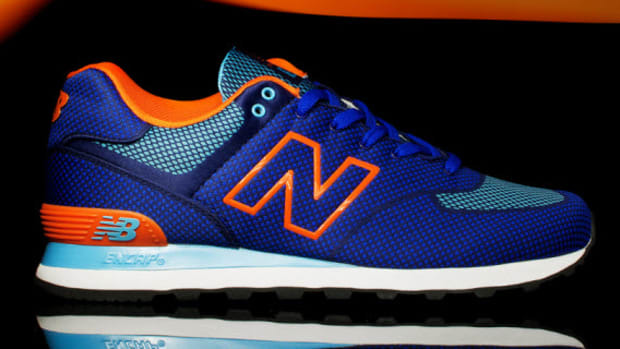 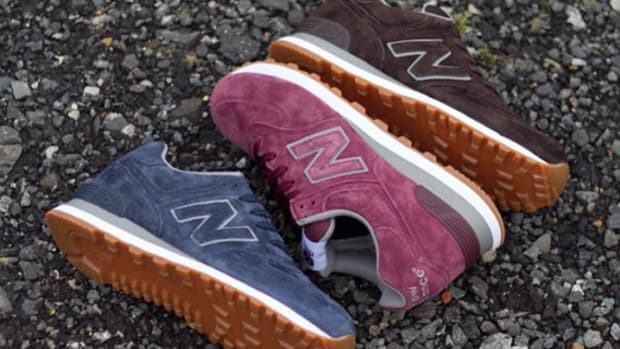 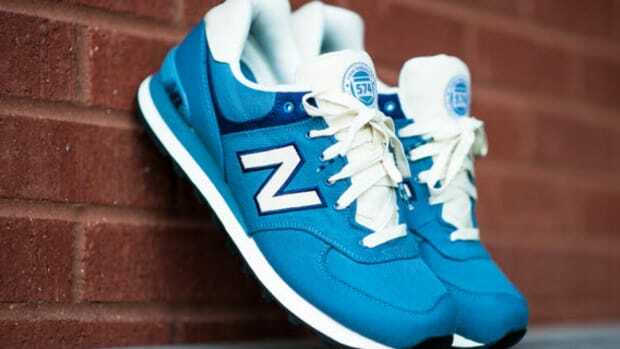 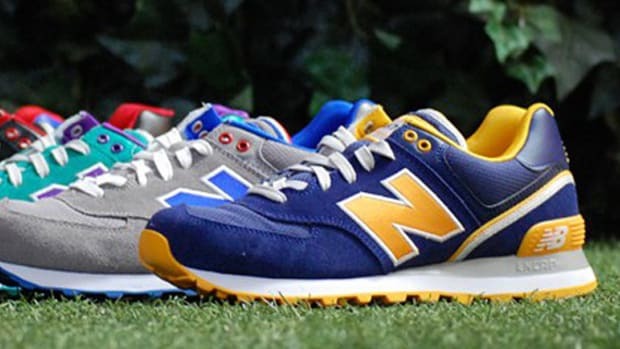 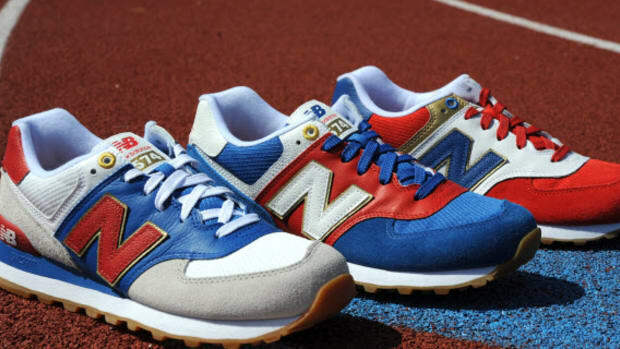 New Balance 574 "Woven Pack"